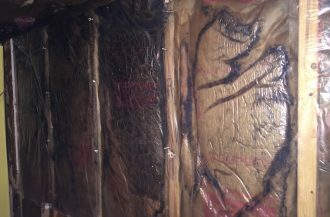 Mold Remediation – The process of removing contamination consistent with the ANSI / IICRC S520 Standard for Professional Mold Remediation. 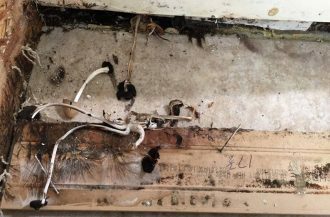 Our GOAL is to return your indoor environment to a state of “normal fungal ecology” (Condition 1 – An indoor environment that may have settled spores, fungal fragments or traces of actual growth whose identity, location and quantity that are reflective of a normal fungal ecology for a similar indoor environment). 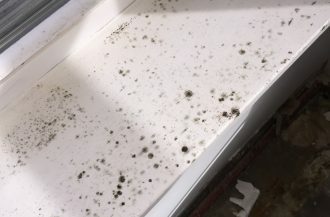 What is “BLACK” or “TOXIC” mold? 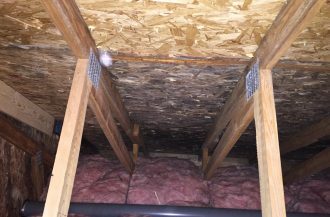 Black mold is a name commonly used for Stachybotrys chartarum. 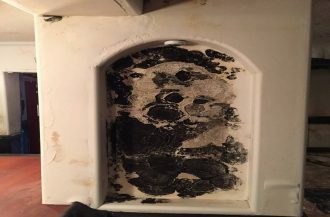 It is one of the most infamous toxic molds because it can grow in houses and can be extremely dangerous to humans. 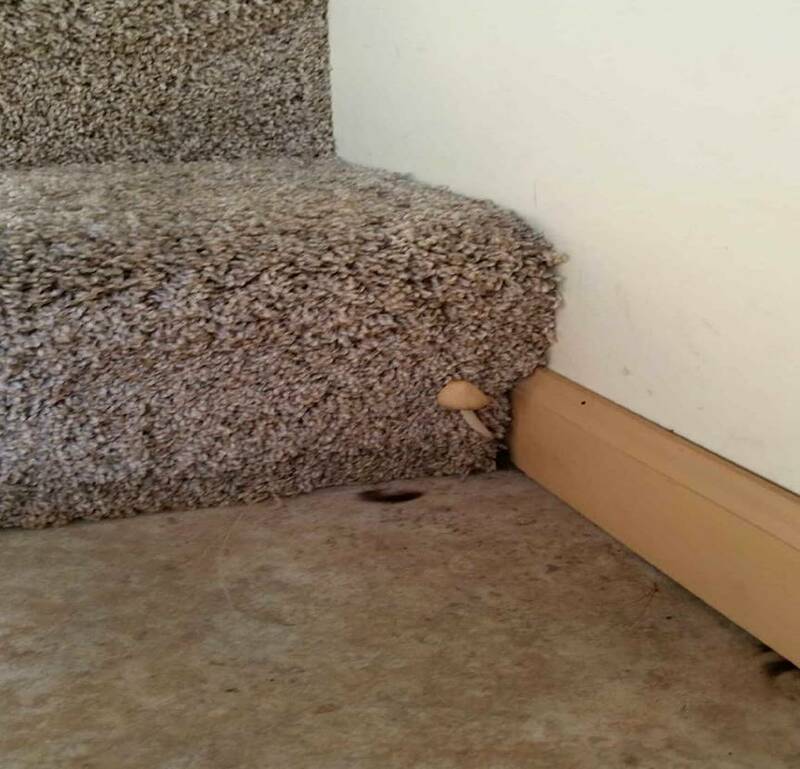 Stachybotrys is known as a toxic mold because it produces toxins called mycotoxins. 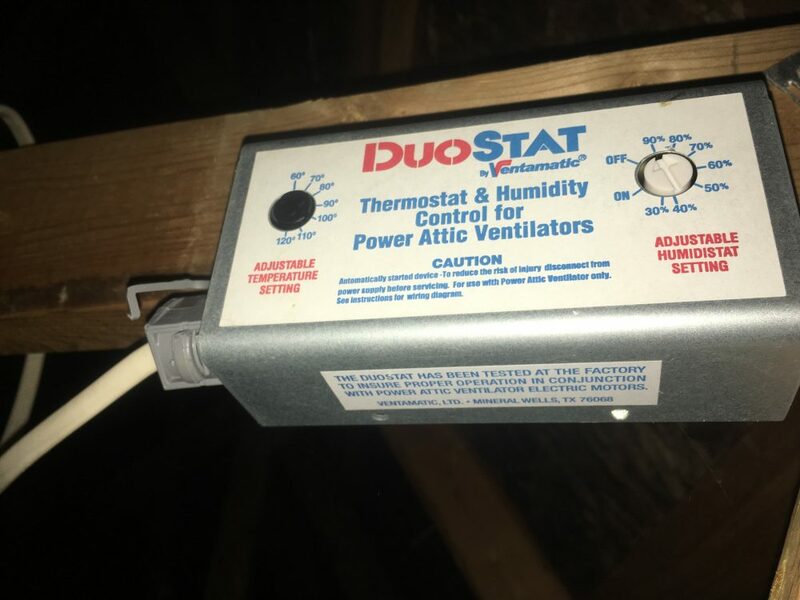 They are associated with poor indoor air quality, and frequently appear after water damage to building materials. 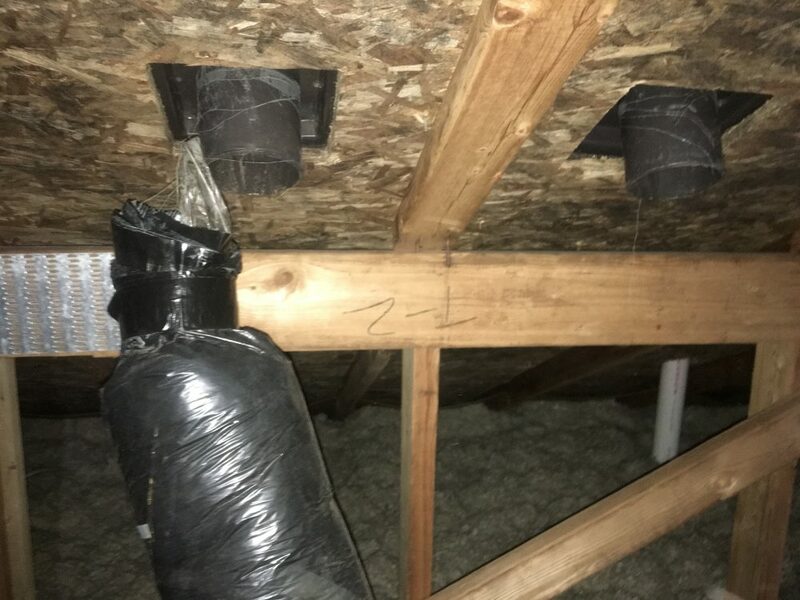 Black mold, most commonly appears in basements, crawlspaces and other areas of the home that are exposed to high levels of moisture. 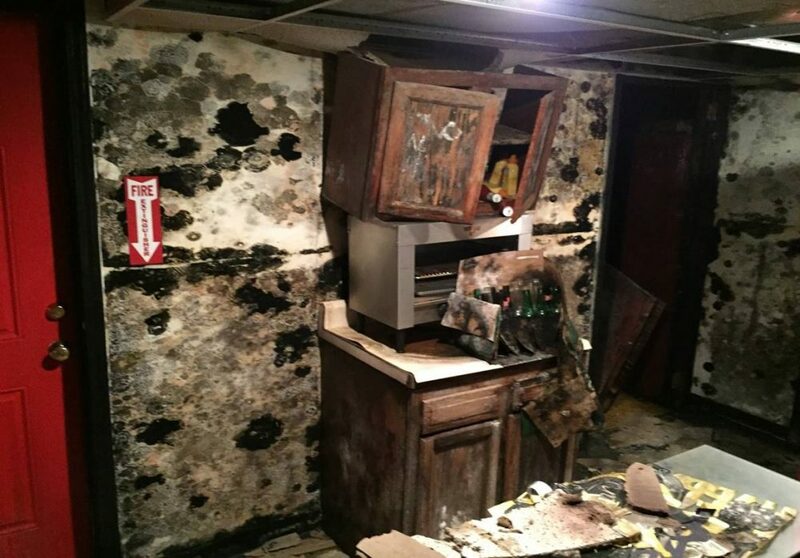 The spores of black mold can cause a wide range of allergic reactions and other health problems, including chronic fatigue, chronic headaches, fever and respiratory problems. 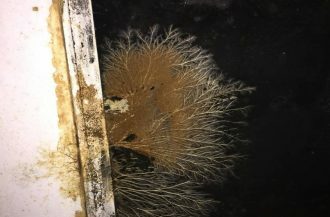 Stachybotrys is a greenish-black gelatinous mold. It is usually slimy because of a wet layer on top. 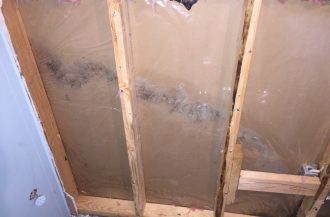 However if the Stachybotrys mold colony’s water source dries out it can appear dry and powdery. 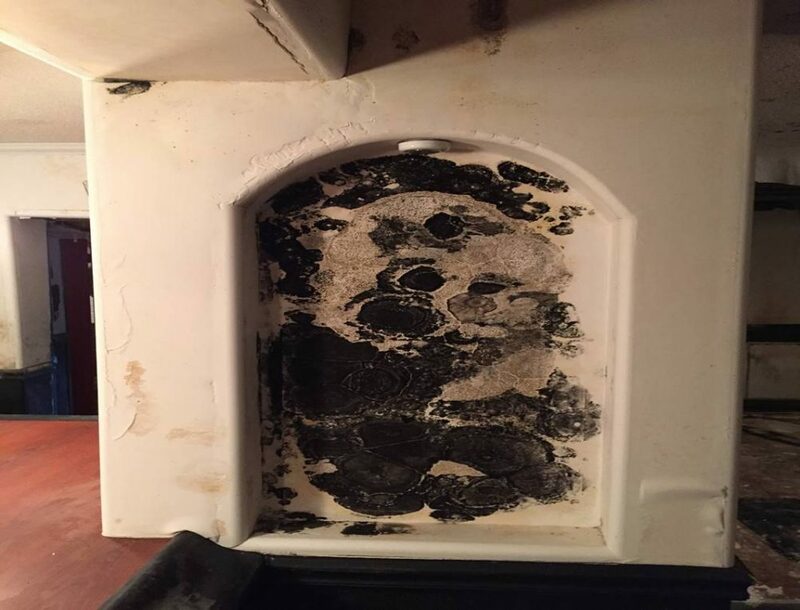 If you find what you think might be a Stachybotrys mold please contact Complete Restoration & Cleaning Services for a detailed mold inspection. 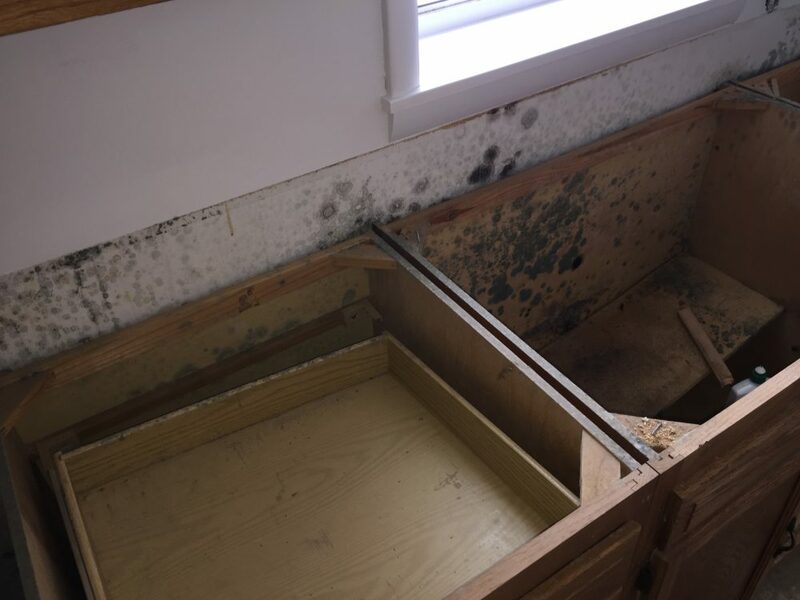 NOT all mold is bad and most are harmless! 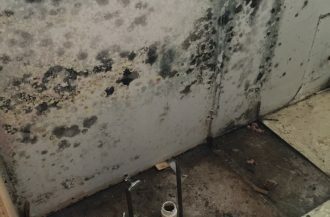 The toxigenic mold types that are of concern in indoor environments are Stachybotrys, Chaetomium, Aspergillus, Penicilium, Fusarium, and Trichoderma. 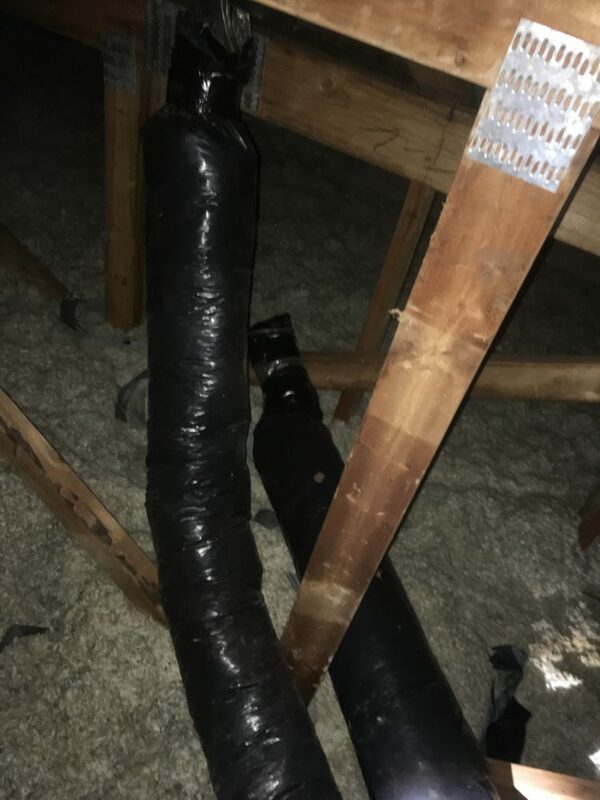 These molds are typically found in damp indoor environments. 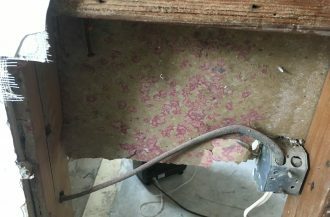 Mold can be sometimes difficult to find and many times are hidden behind surfaces, such as wallpaper, paneling, the top of ceiling tiles and underneath carpet. 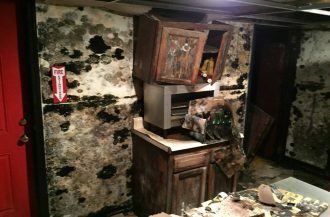 Unfortunately, we sometimes may have to perform “exploratory” work to identify where the mold and/or root cause of the water is located. 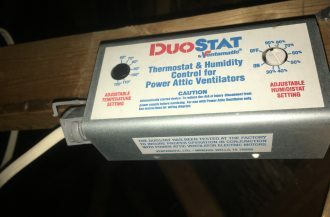 We utilize our moisture meters and infrared cameras on all jobs. 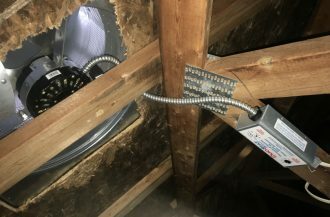 Mold spores are found everywhere outside of our homes and will always find a way into our homes. 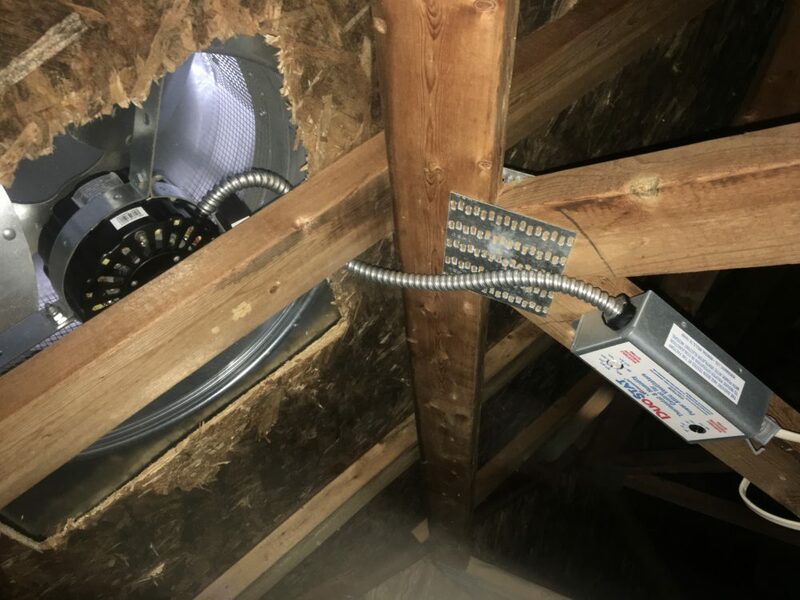 Proper in-home sanitization and home maintenance will help considerably towards eliminating mold infestations in your home. 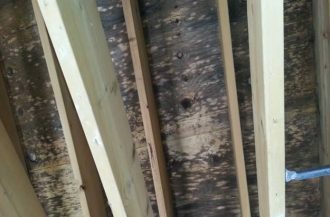 It is virtually impossible to remove all indoor mold and mold spores, but it is possible to manage. 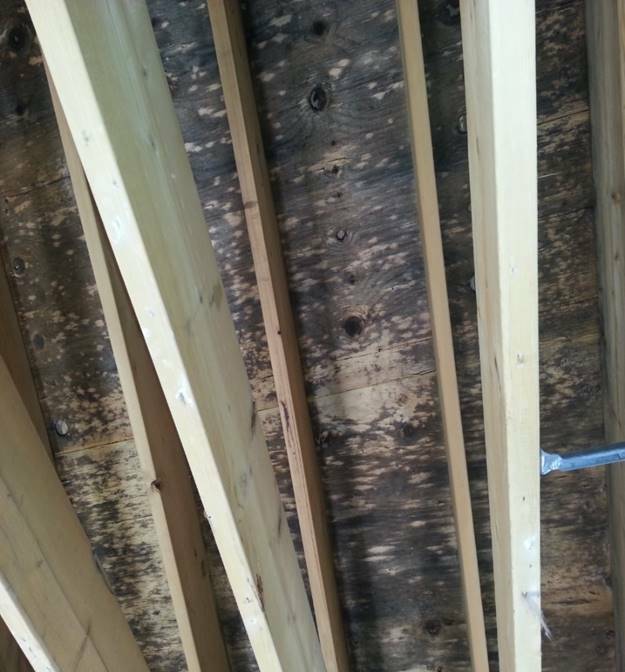 Consider this….Mold spores are microscopic organisms (seeds) that love to hide in dust and other materials. 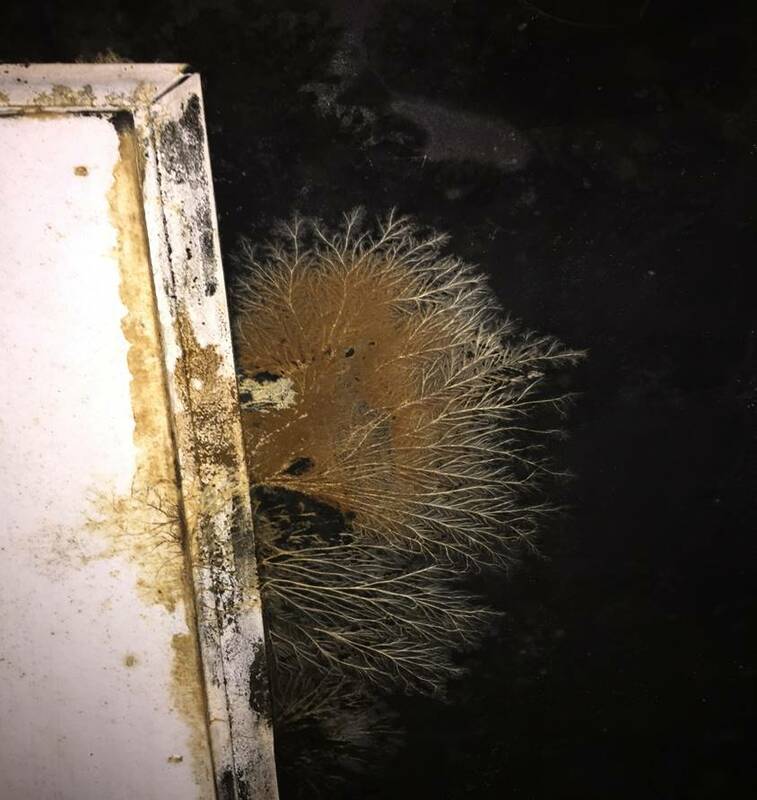 Anytime you give a seed some water (high humidity or active water), a food source (cellulose materials) and other certain conditions the plant seed is going to blossom into a flower or in this case visible mold growth. 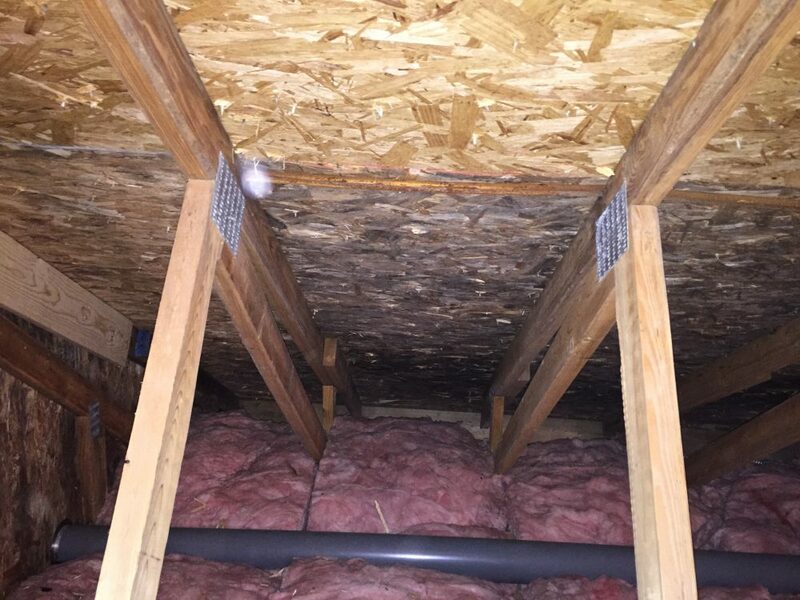 Mold may present a risk to children, the elderly and anyone with respiratory problems. 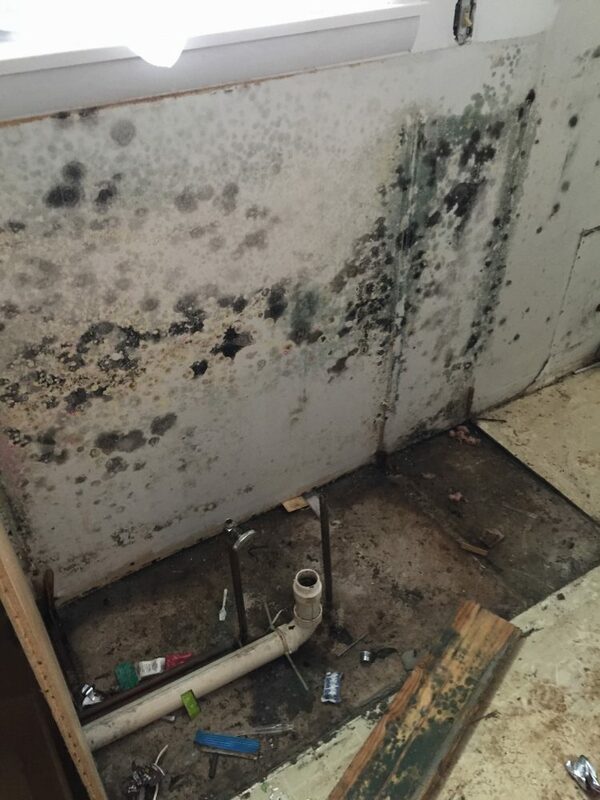 Mold growth can begin in as little as 48 hours when water migrates into your indoor living environment. 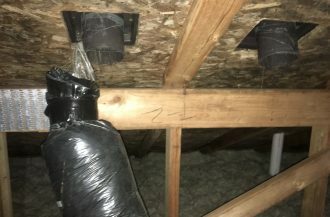 Mold can produce a strong, musty odor and is a good indication that hidden mold exists. 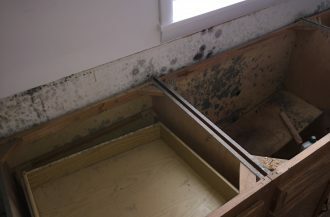 Mold spores exist not only on surfaces, but also in the air. 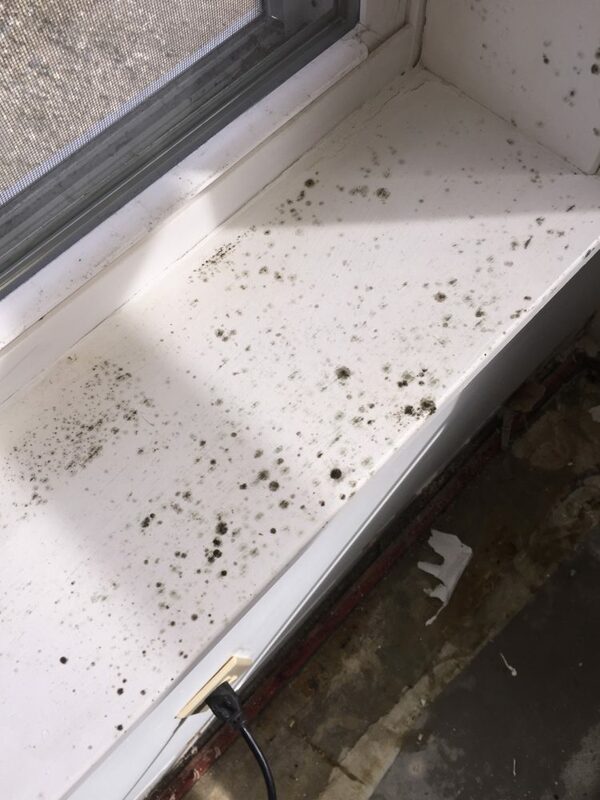 It is important that if you see visible or suspected mold to not agitate or disturb the mold in any way. 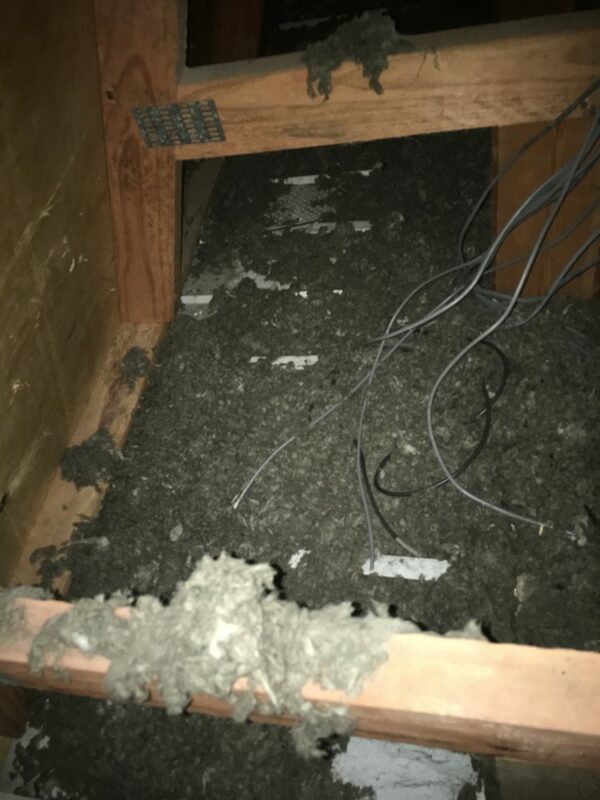 Mold needs to be physically removed (source removal). 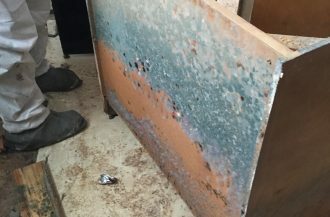 Do not spray disinfectants or bleach onto the mold. 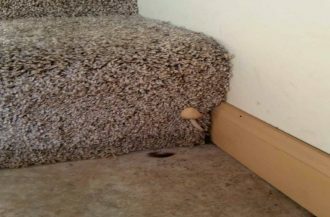 Our Process: Begins the moment you call us at Complete Restoration & Cleaning Services. We will ask you pertinent questions to better understand your situation and schedule an appointment with you. 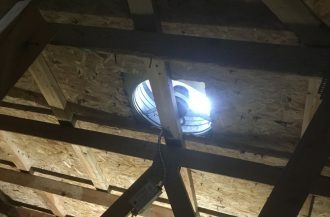 Proper containment is installed – VERY important! 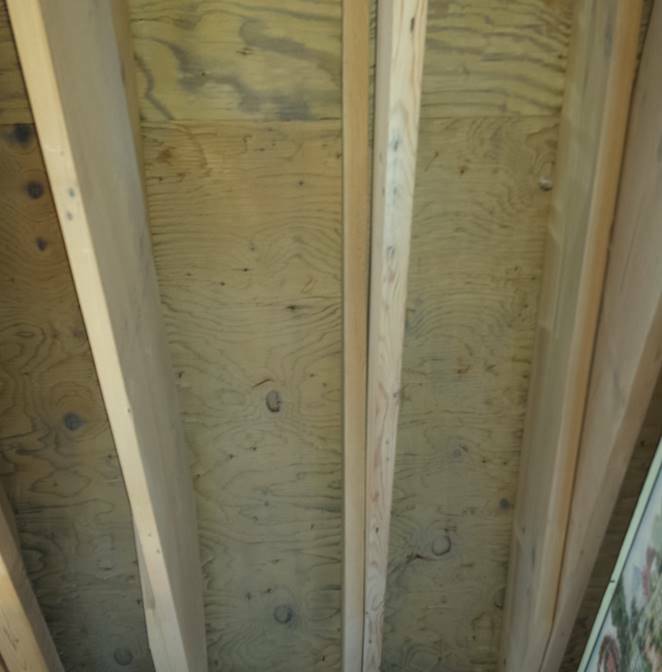 Source Removal – remove mold infested coverings / materials such as carpet, drywall, paneling, insulation, drop ceiling panels, etc. 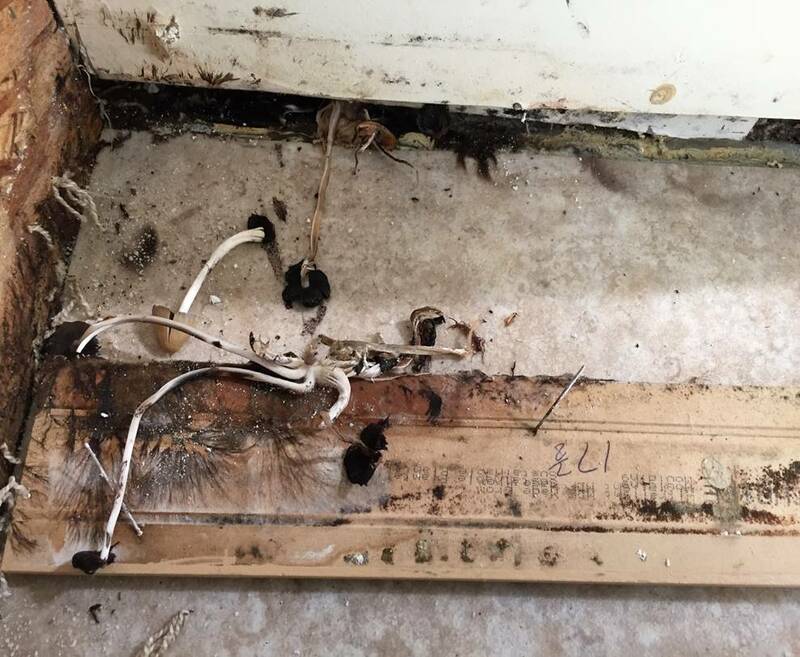 Identify during the mold remediation stage if there is a need for an exterminator for pest infestation such as termites, ants, mice etc. Wipe clean all surfaces within containment area. Treat all affected areas with an EPA registered antimicrobial product. 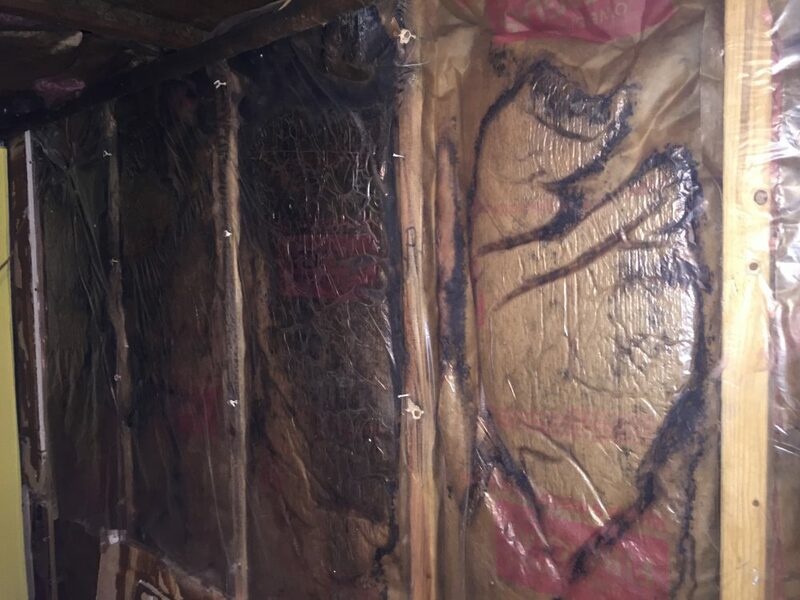 NOTE: We do NOT encapsulate (cover up) visible mold growth with paint or any other product – EVER! 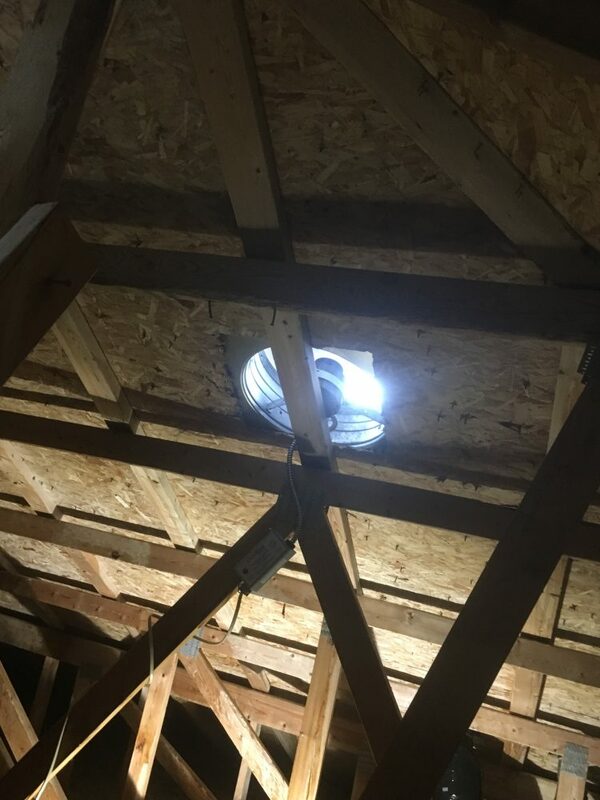 We work closely with IEP’s (Indoor Environmental Professionals) and Microbiologists to help remedy unhealthy indoor contaminants for residential and commercial properties. 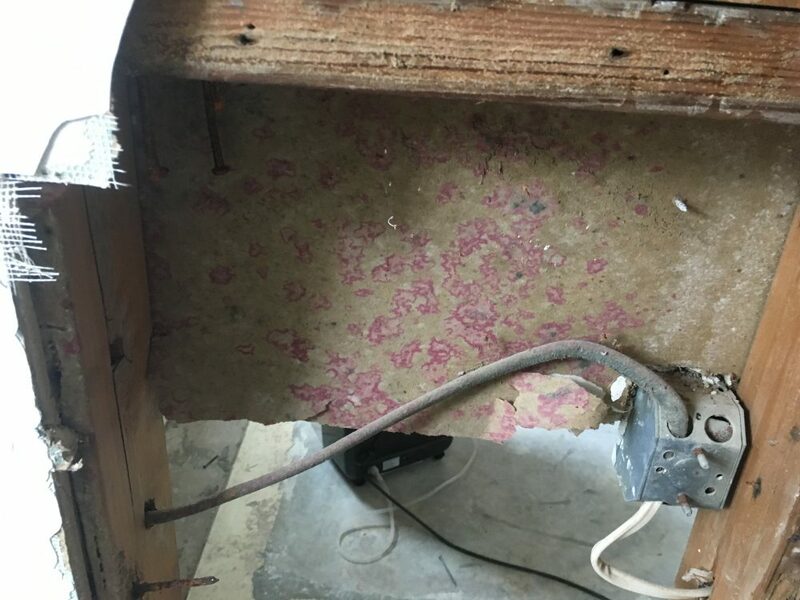 IEP’s perform preliminary mold testing and perform the Post-Remediation Verification (clearance testing) for the project. 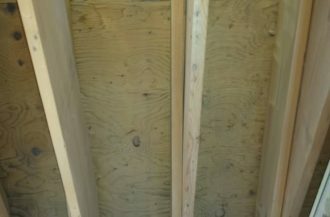 We do NOT provide Clearance testing on any of our projects due to it being a conflict of interest. 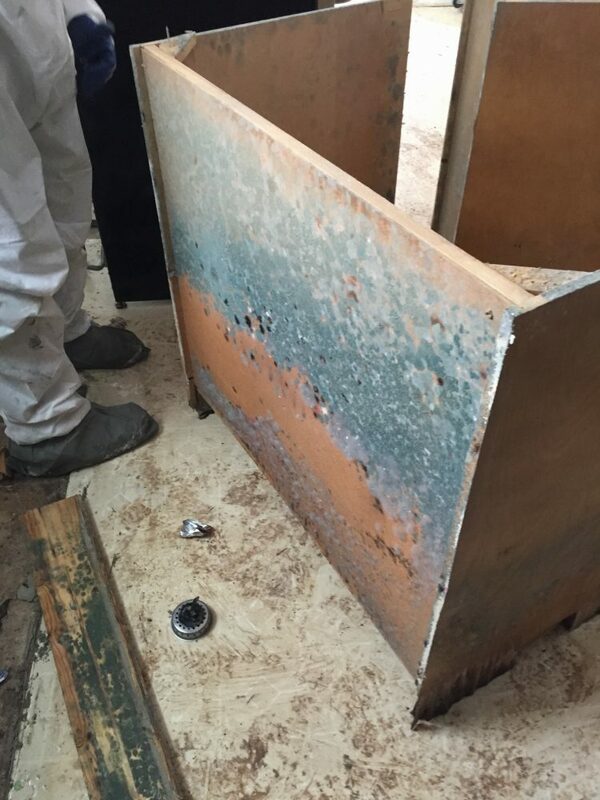 We specialize in removing the contaminants – not testing our own work. 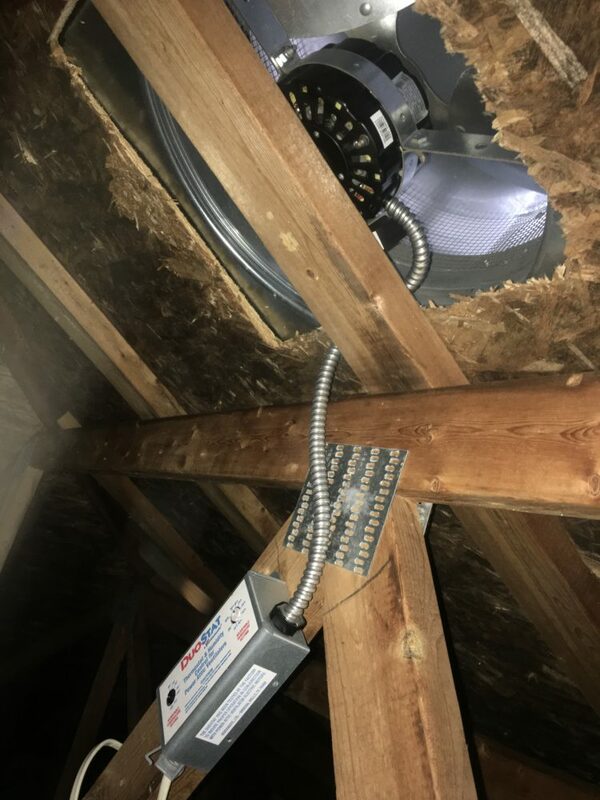 You have a voice and a choice….Please know that you have the right as an insurance policy owner to hire any company that you feel most comfortable with and who you feel will be the most professional, knowledgeable, thorough and take the most pride in their work and represent you throughout an insurance claim process. 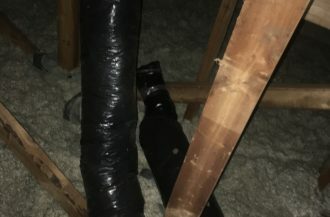 You may have to act fast due to an unexpected catastrophe on your property, but be careful of who you are letting onto your property and ask them questions, ask for valid references and make sure they are certified. 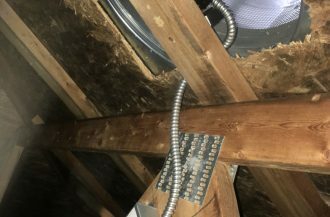 Our priority is to clean up your property thoroughly and quickly as possible so that you can have your property back in order as soon as possible. 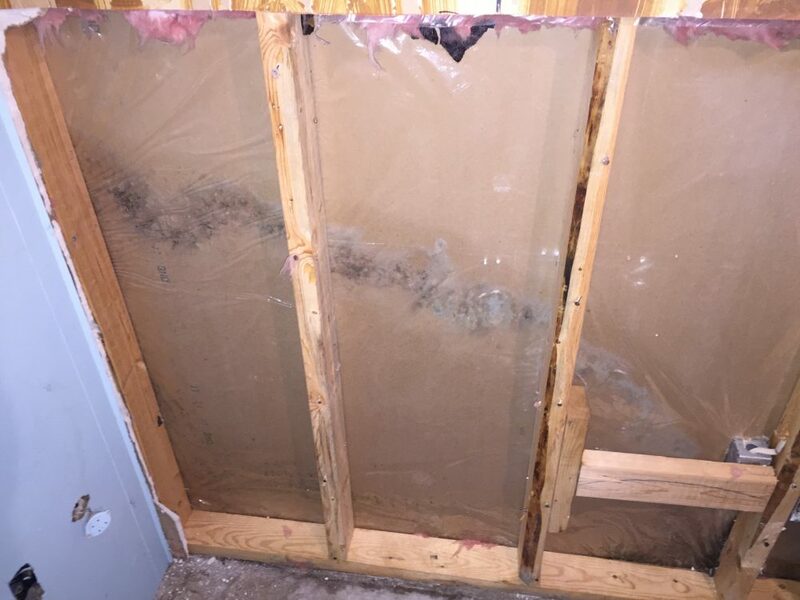 As a certified firm for Mold Remediation, we have seen too many water losses that have not been properly inspected nor dried properly that have led to mold problems for home owners. Please do not let this happen to you. 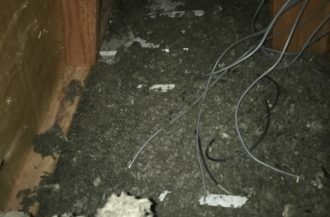 We provide visual mold inspections and can help identify the root cause(s) that are contributing to the mold problem.